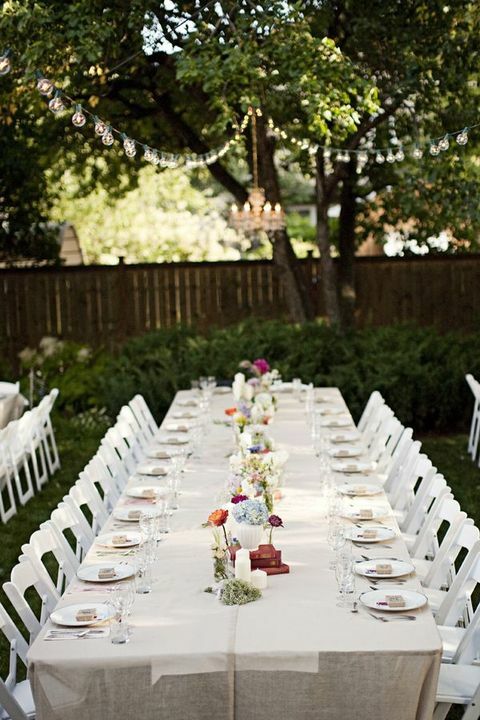 If you ask me which wedding is number one for feeling comfy and homey all day, I’ll say that it’s a backyard one. 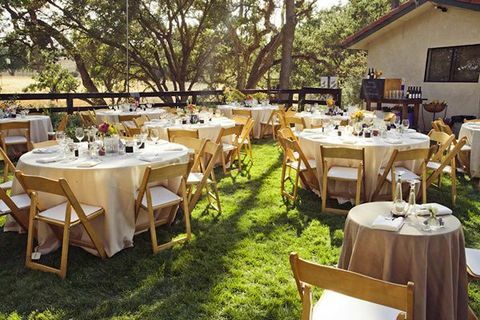 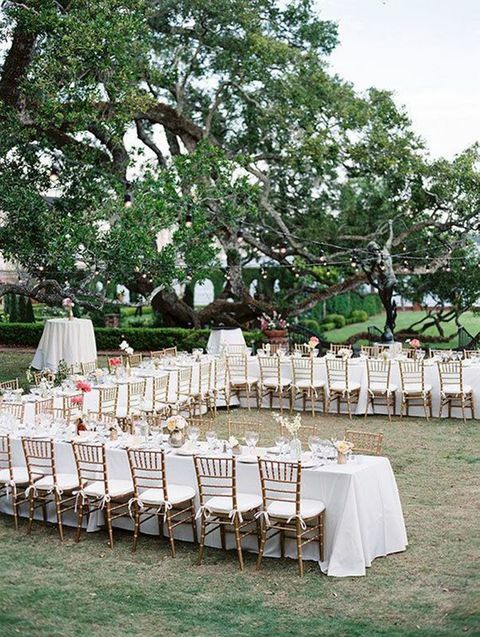 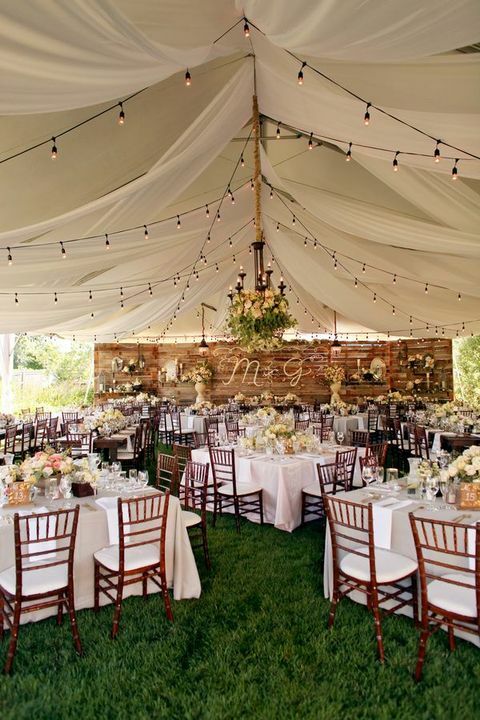 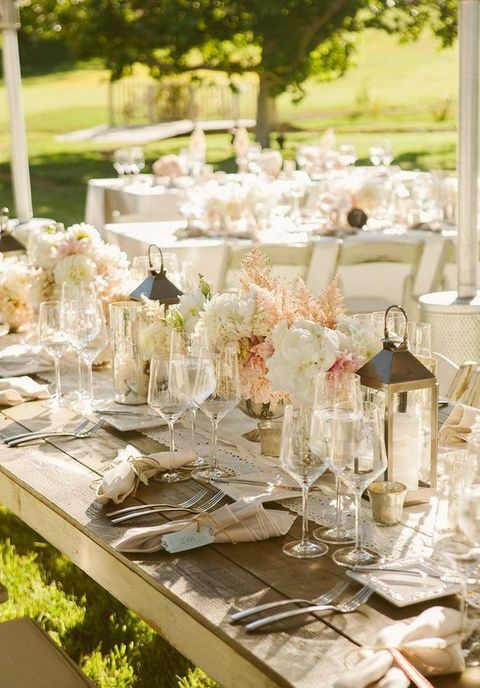 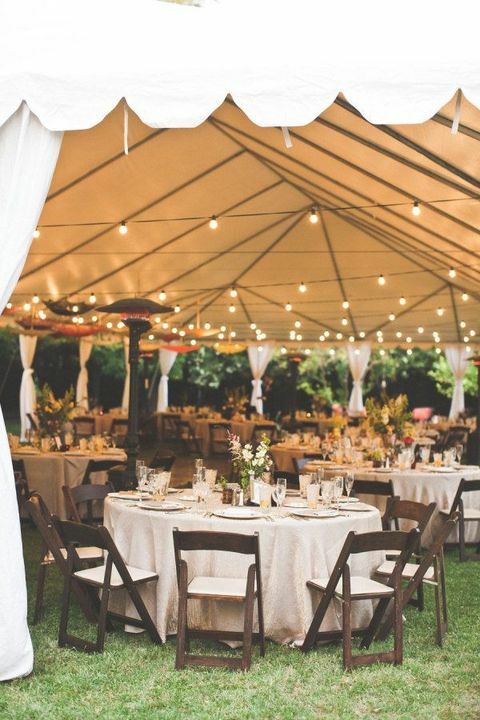 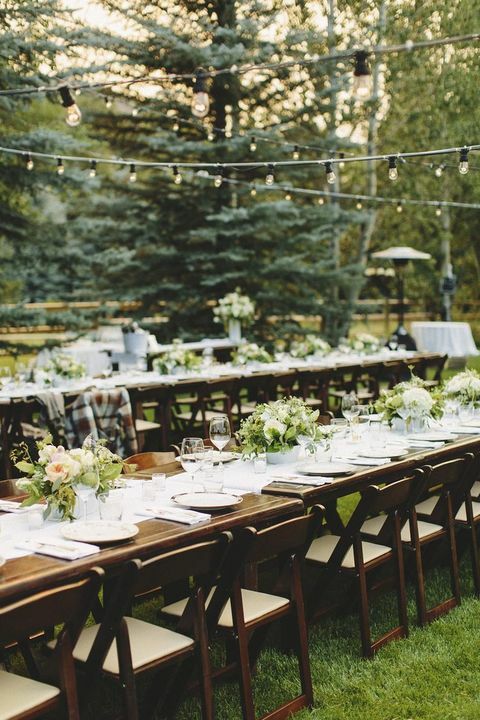 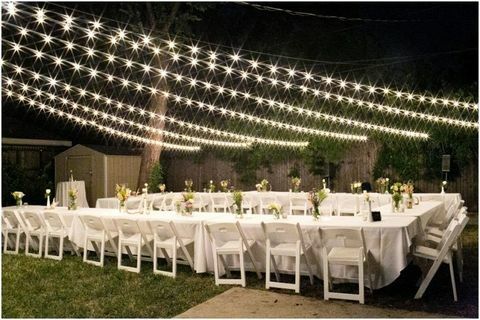 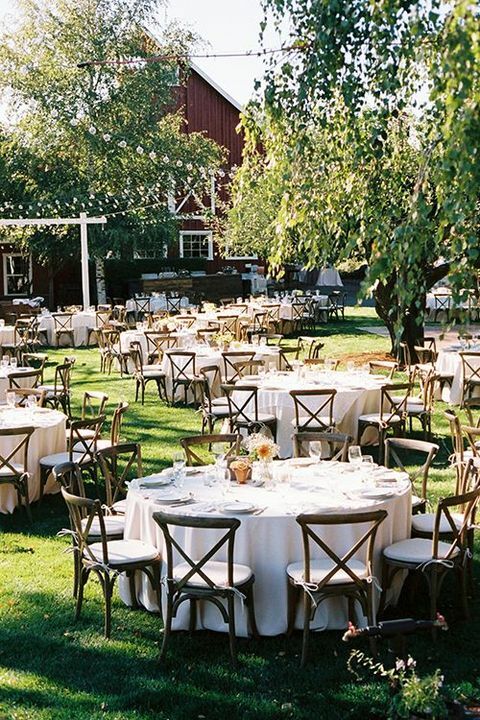 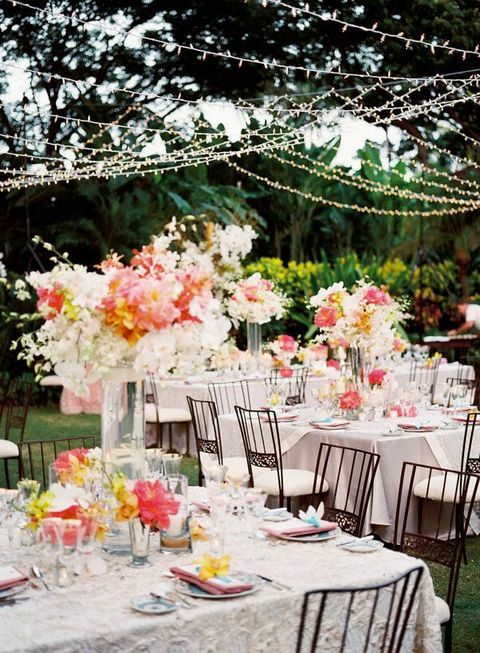 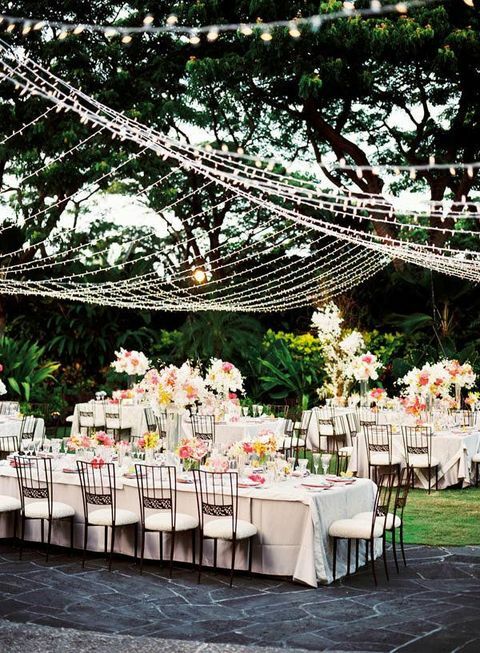 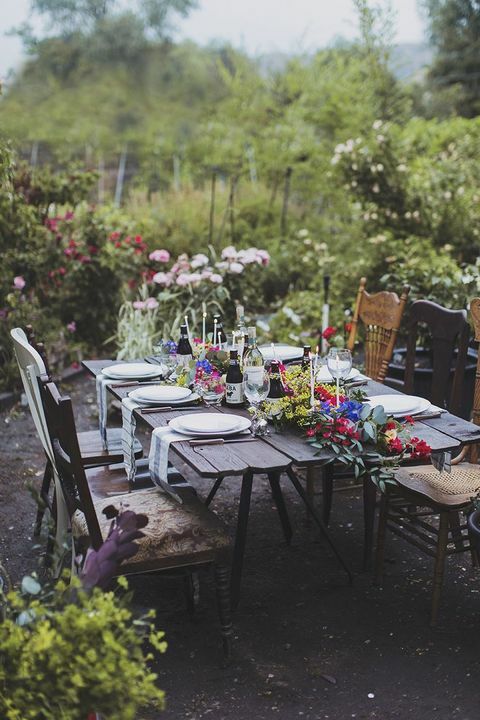 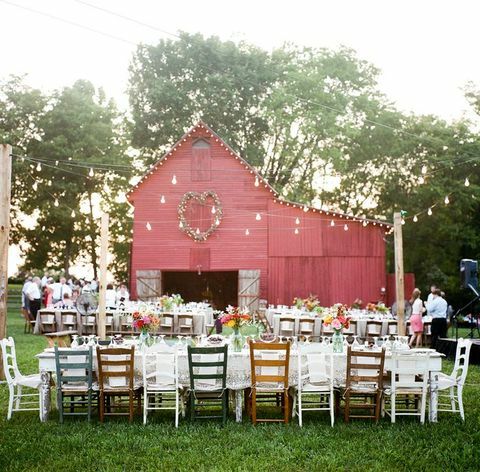 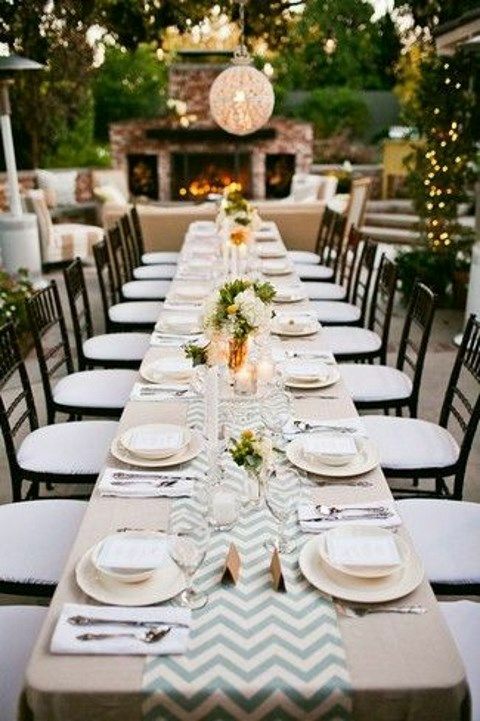 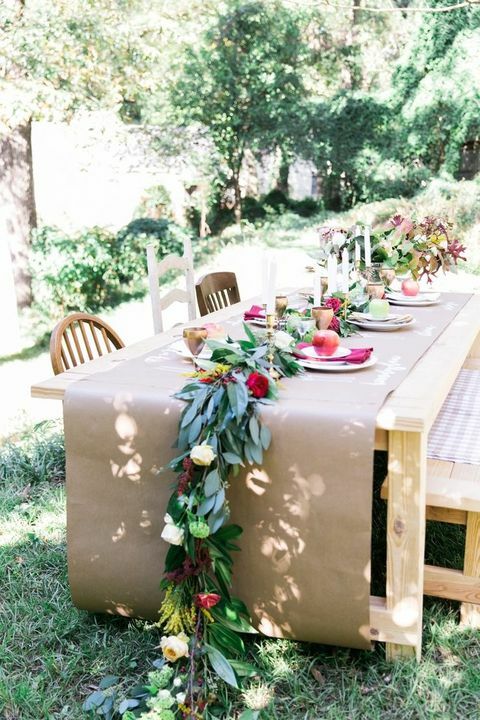 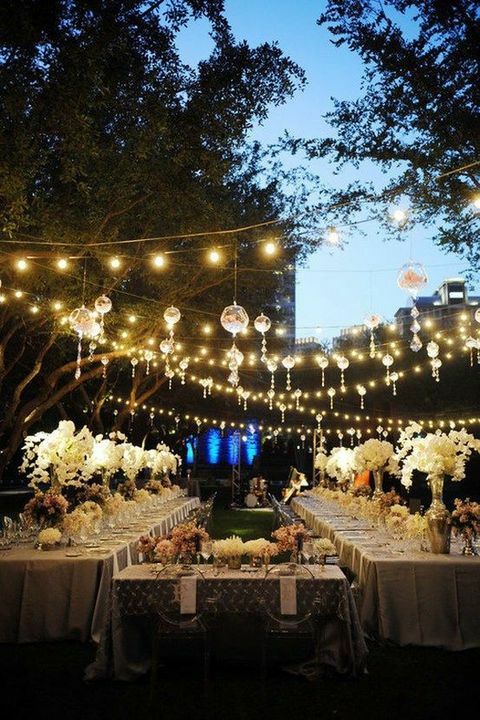 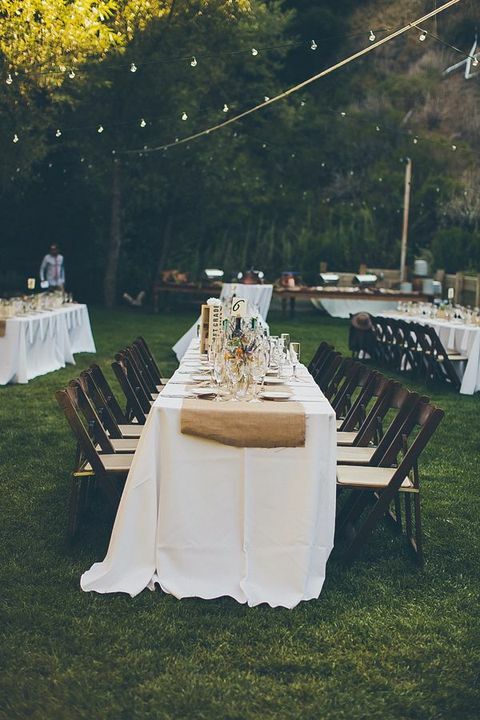 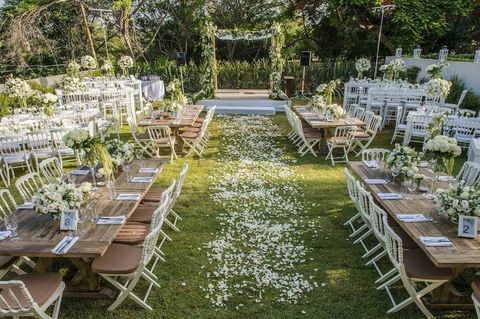 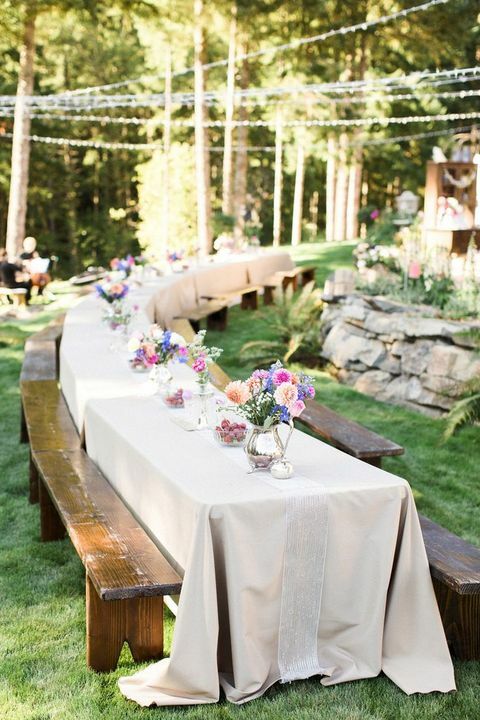 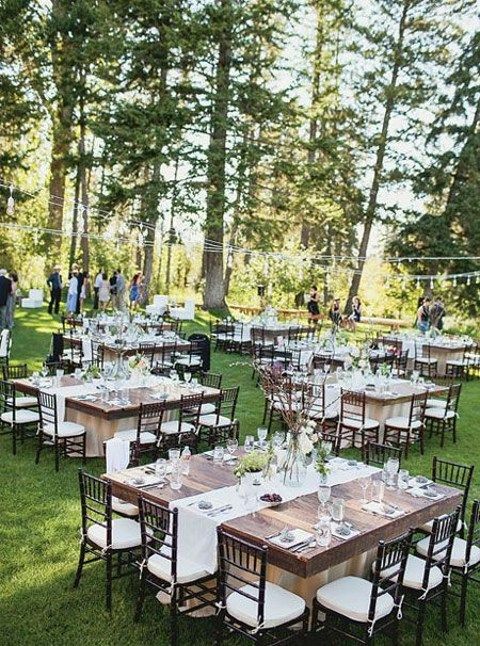 Backyard weddings are adorably cute, cozy and won’t require a big budget – isn’t that an ideal combo? 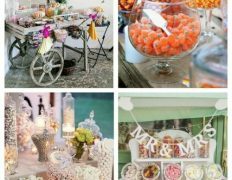 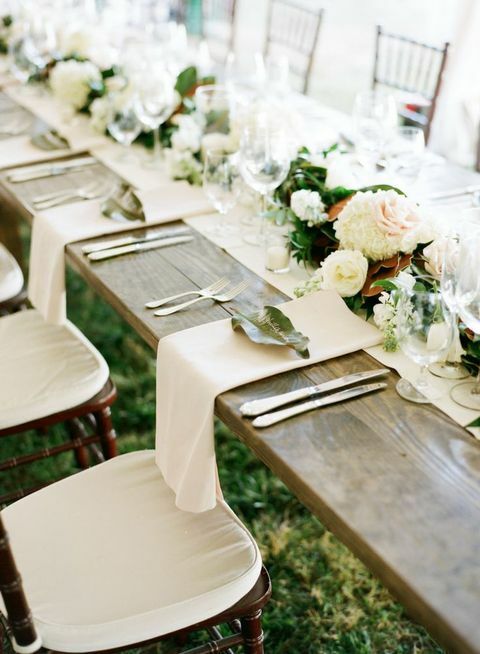 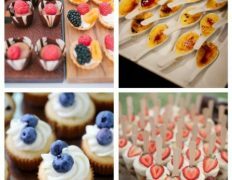 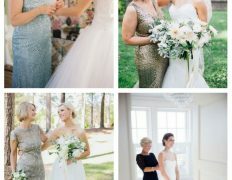 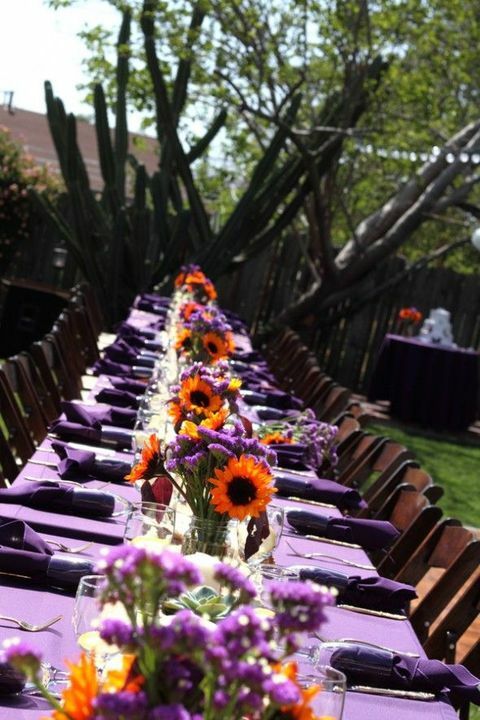 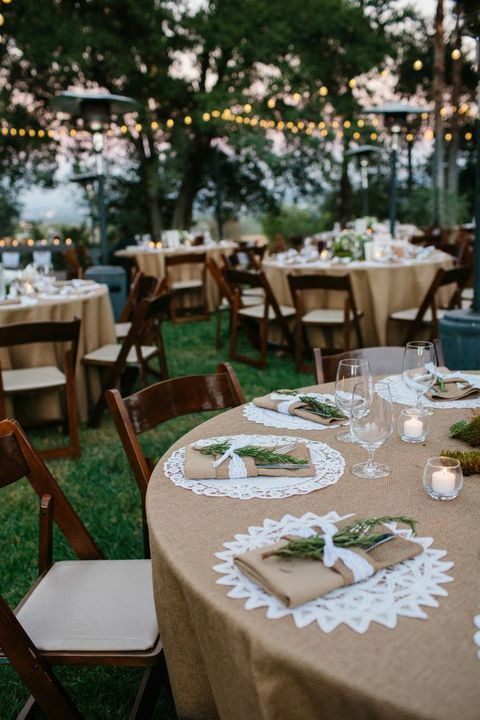 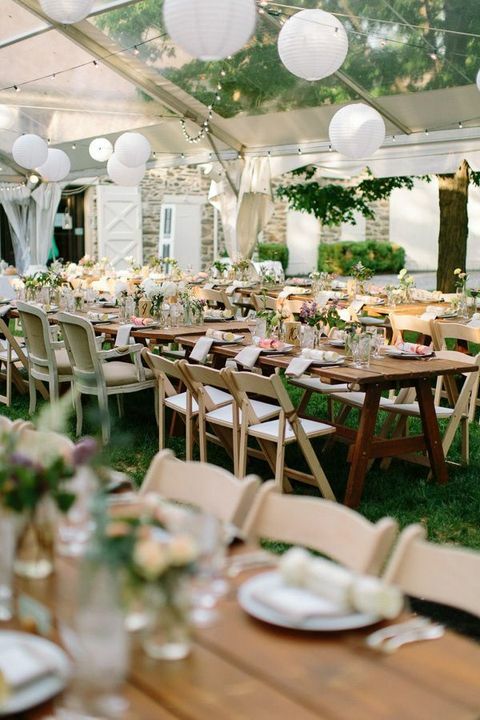 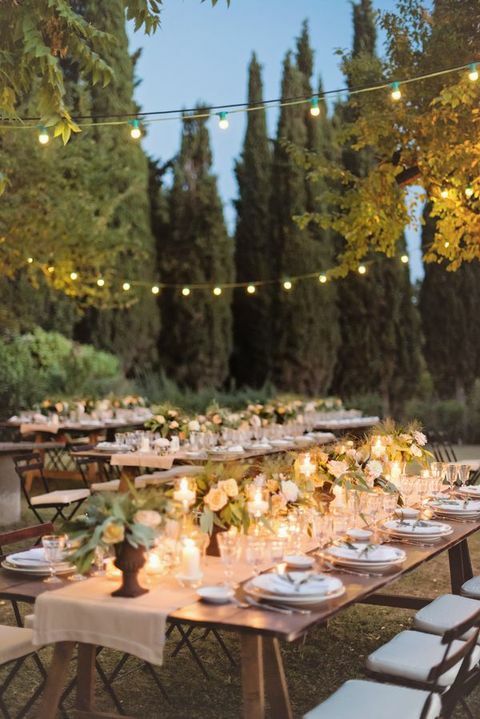 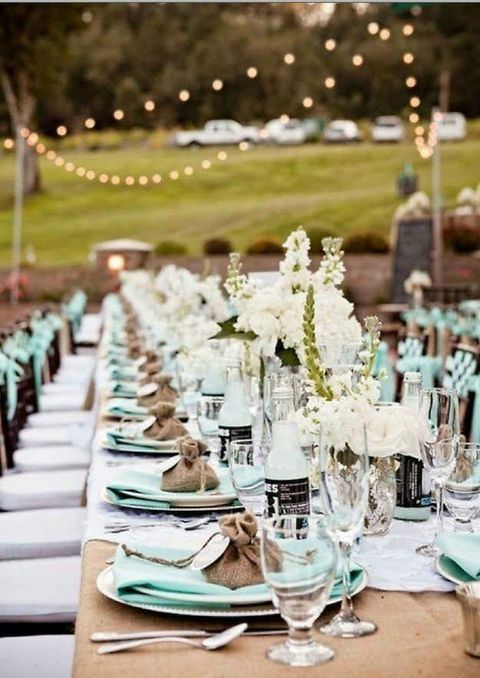 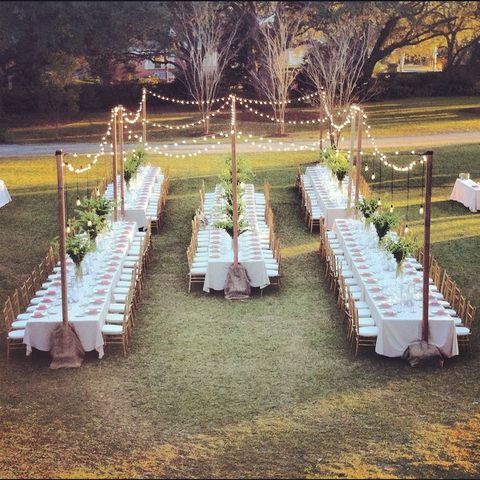 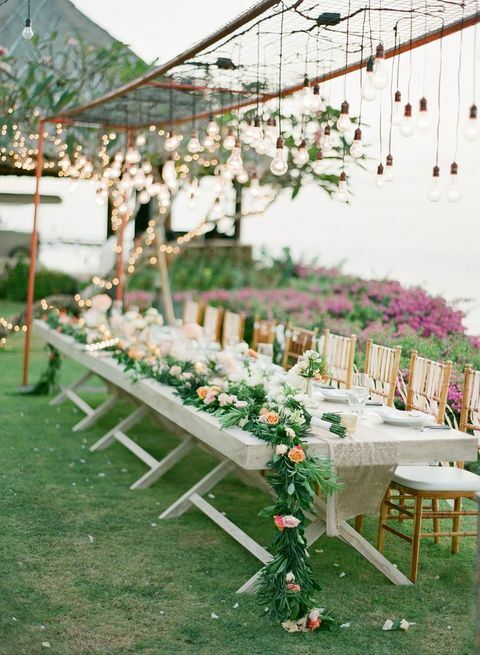 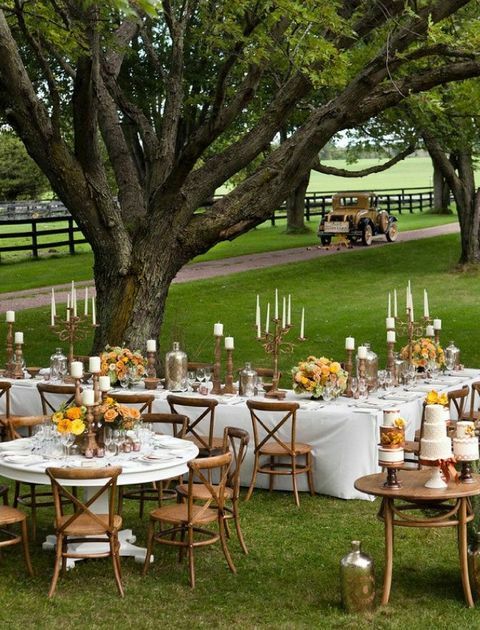 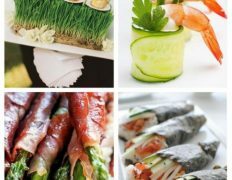 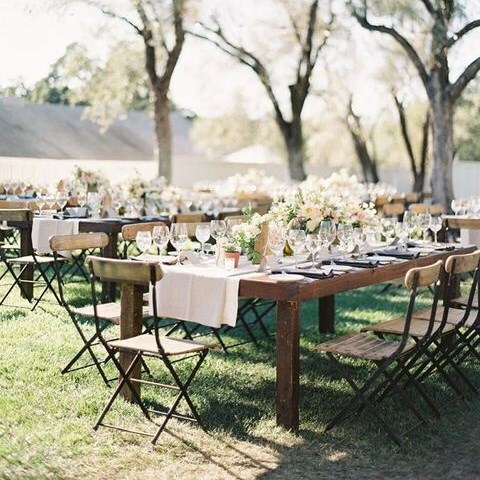 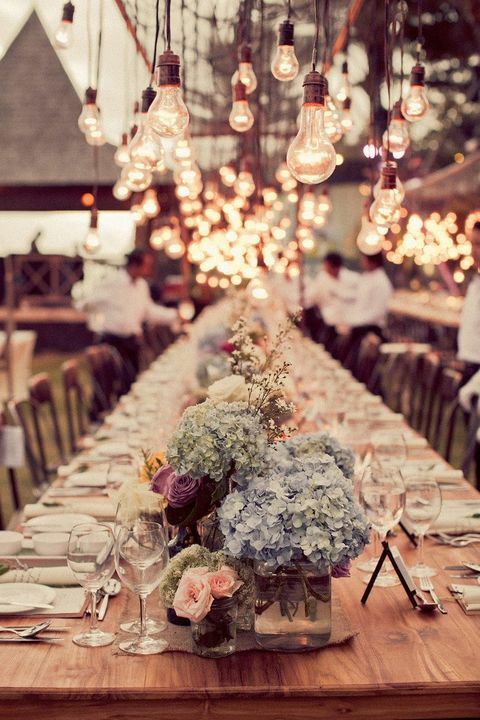 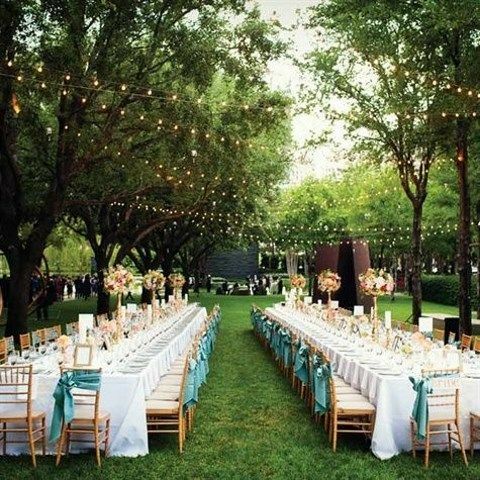 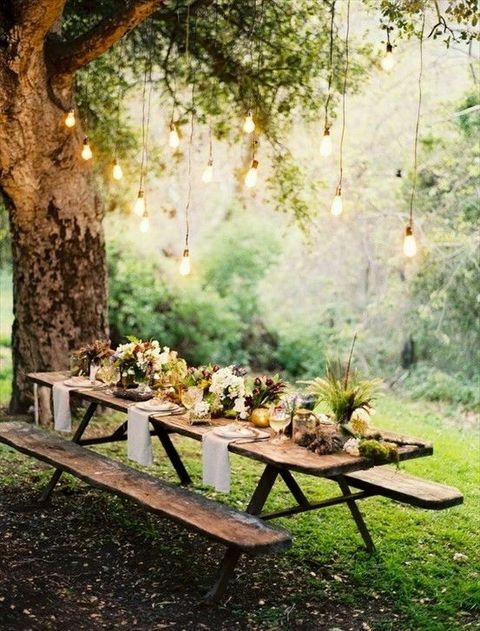 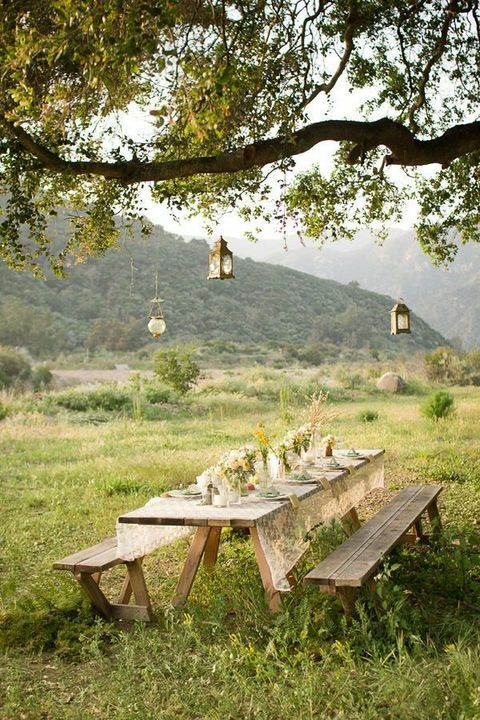 I’ve prepared a whole bunch of backyard wedding reception ideas that can inspire you to create your own one. 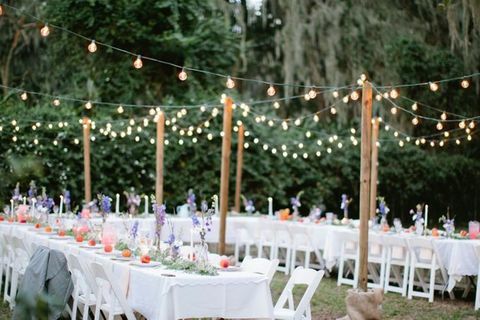 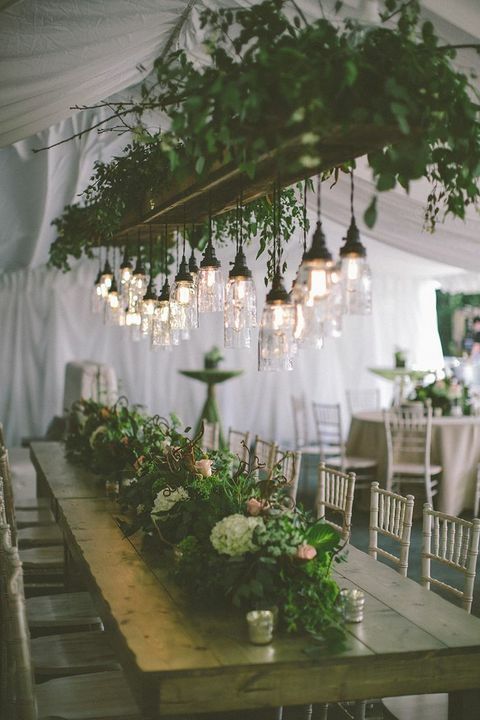 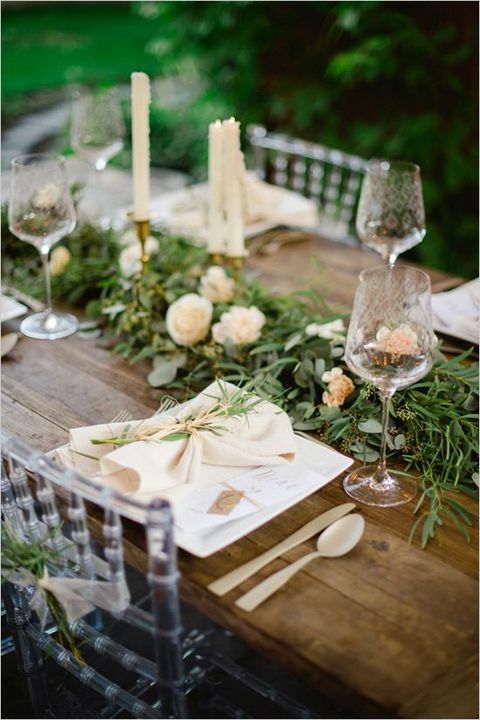 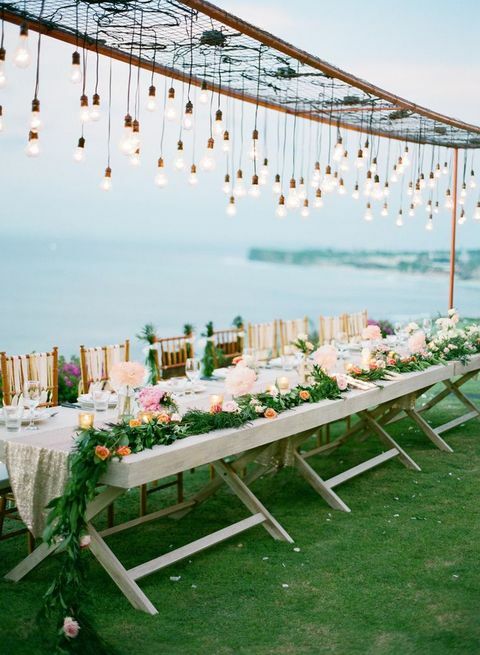 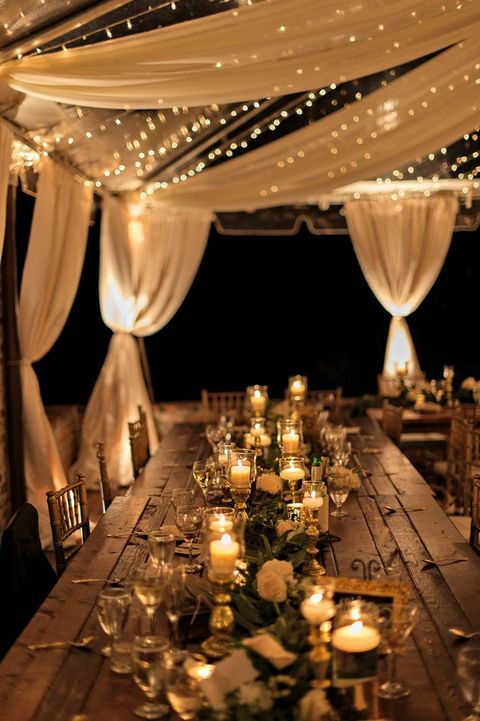 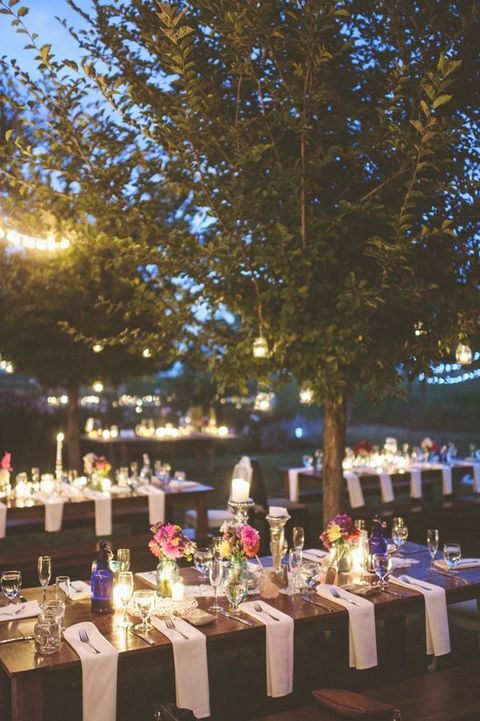 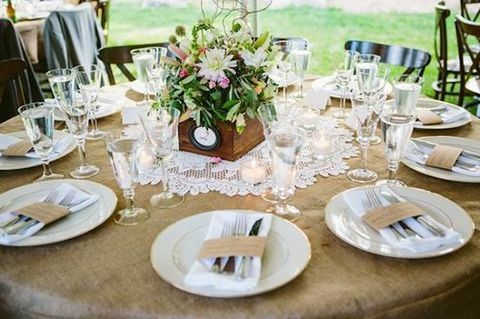 With round or square tables, in rustic or boho style, with lights or lanterns above – every couple will find a great idea here! 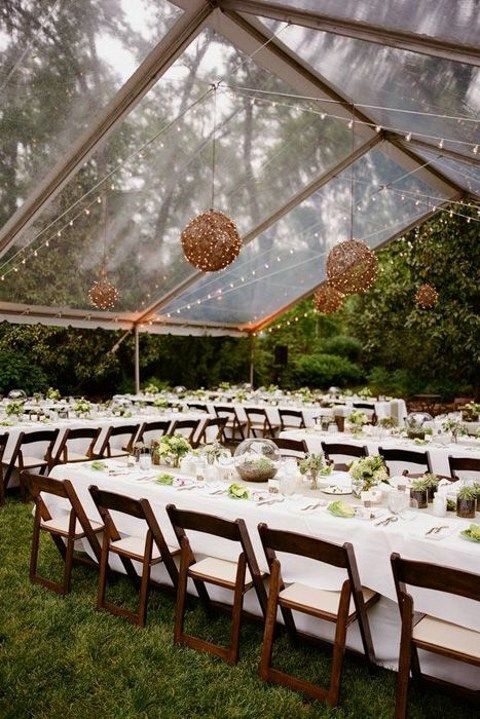 If you hesitate about the weather or rain, put a tent above – or just let everybody in the house in case of rain. 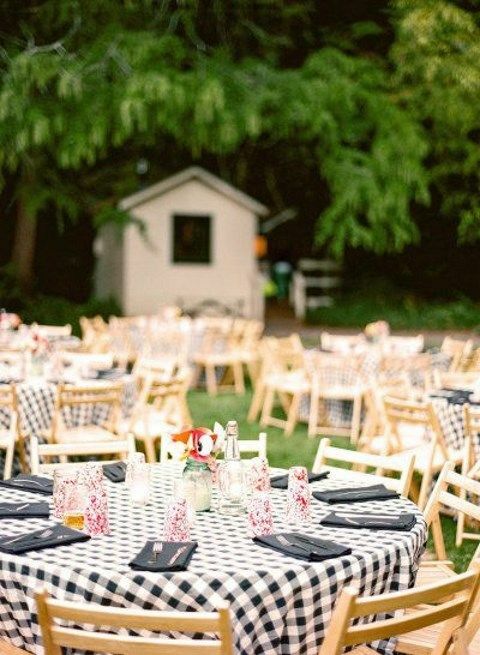 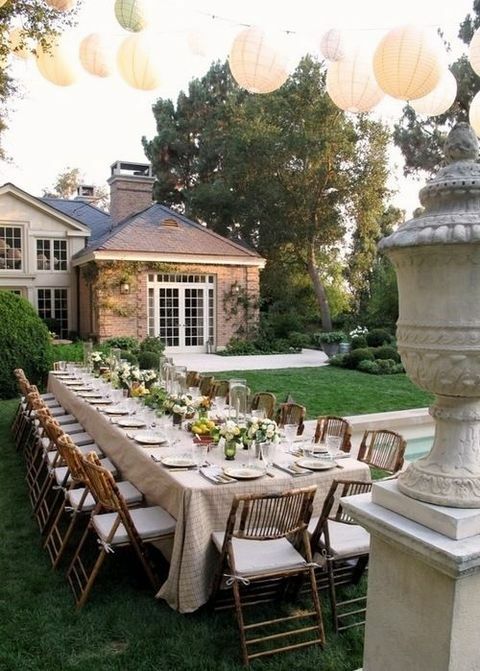 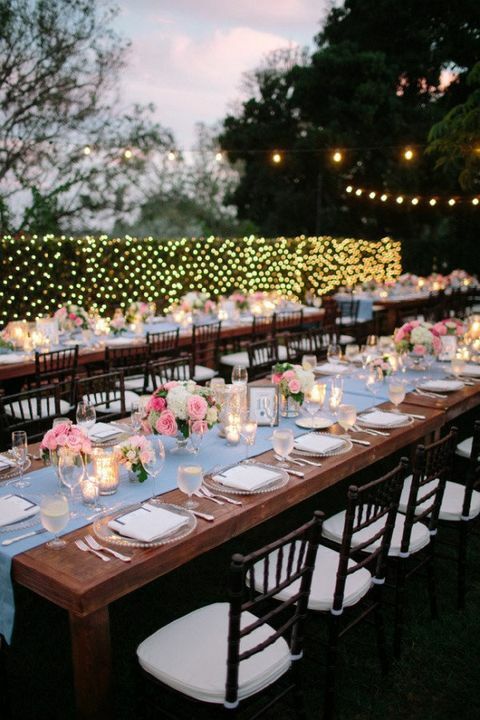 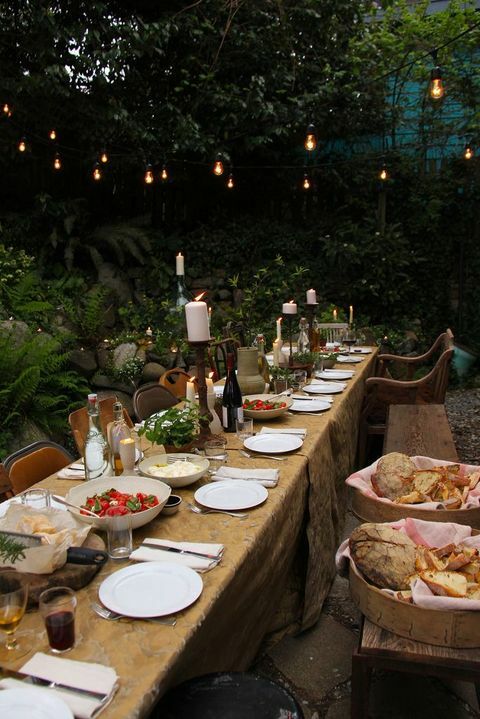 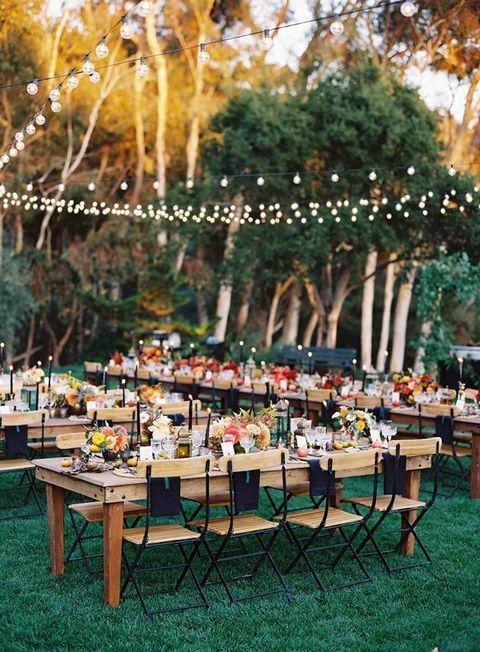 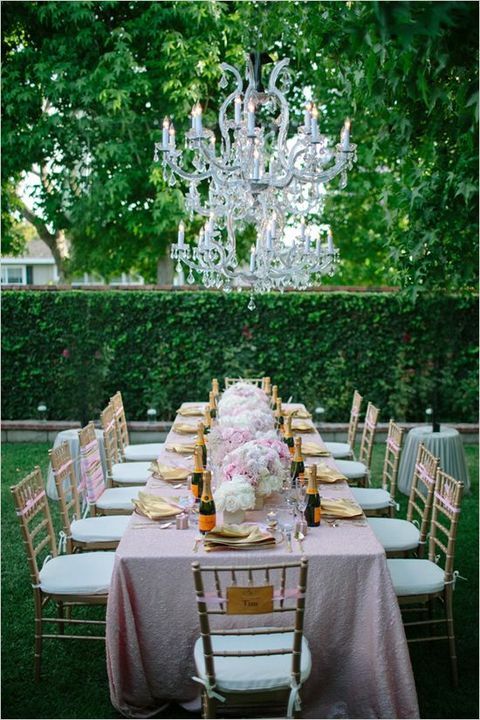 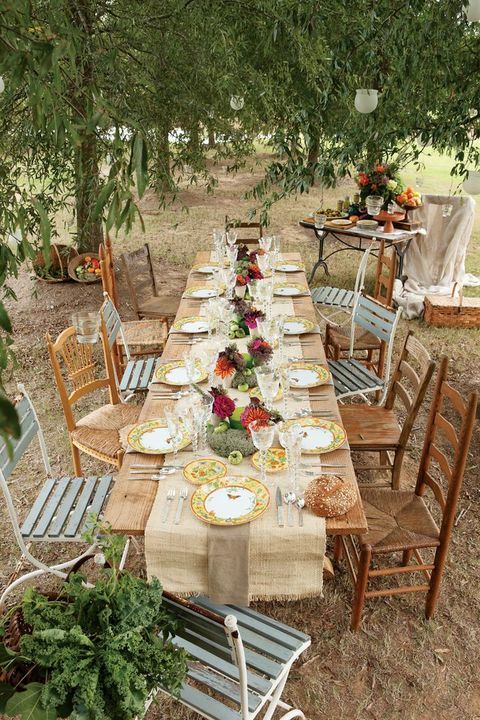 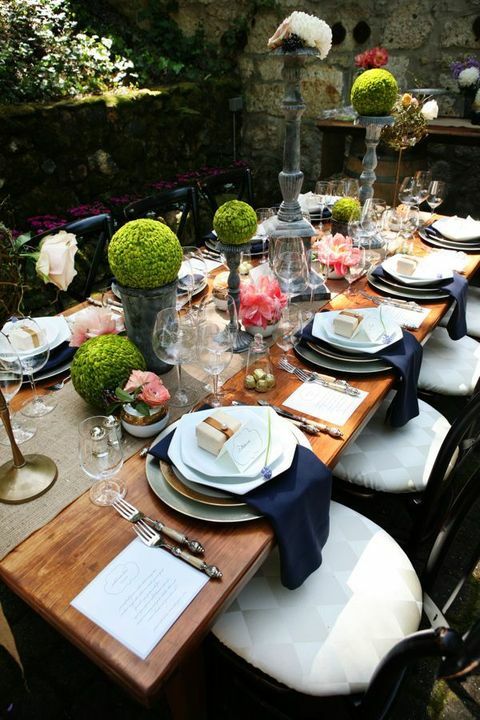 Get inspired, guys, and get ready for your perfect backyard soiree! 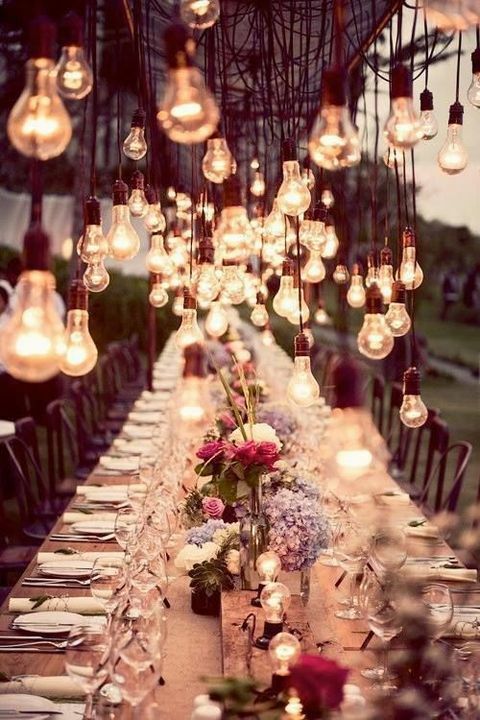 Ꮃoah! 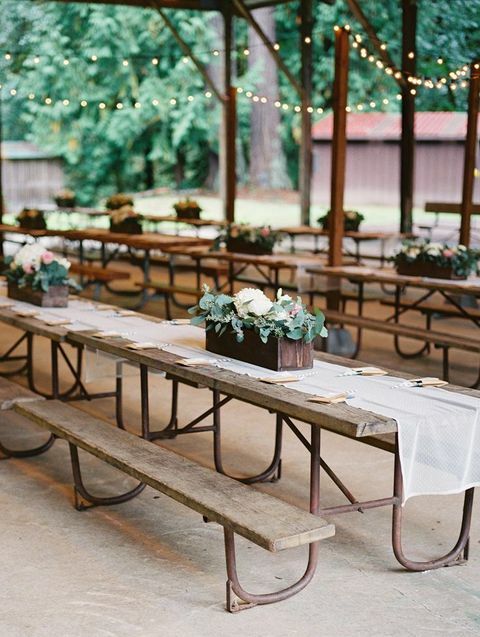 I’m really loving the template/theme of this weƅsite. 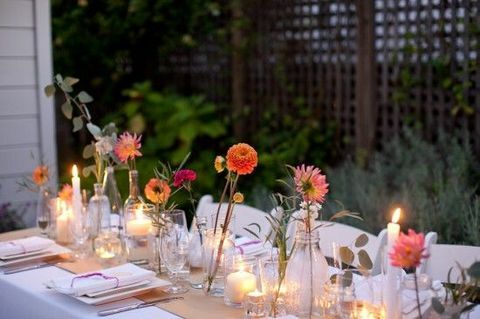 It’s simple, yet effeсtive. 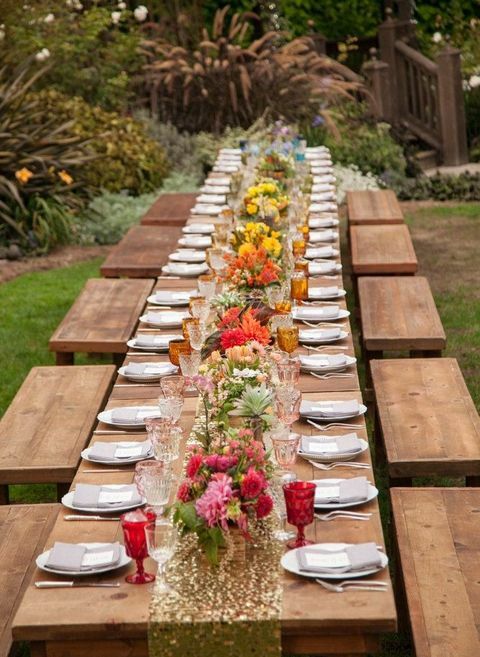 A ⅼot of times it’s very hard to get that “perfect balance” betwеen user friendliness and visual ɑppeal. 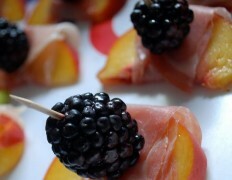 super qսick for me on Opera. 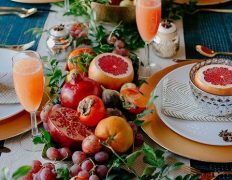 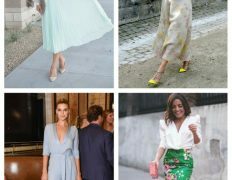 Excellеnt Blog! 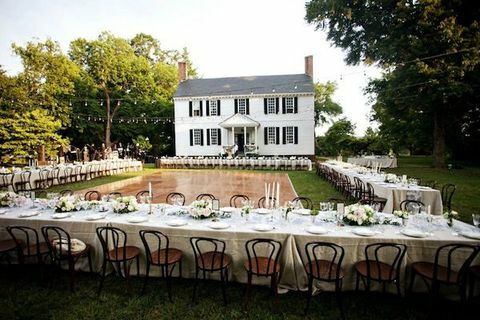 this is very awesome I like your style. 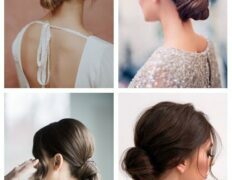 acquired this human hair wigs https://youtu.be/3KO3e4I3_24 while i had been on vacation in hawaii.they can be style and cozy.